KELÉNYI, B. & RENNER, Z., Art of Indonesia. The Collection of Soelaeman Pringgodigdo, Budapest 1993. Soft cover 25,5 x 21 cm. 72 pages illustrated. Text in Hungarian.Object description also in English. "The Ferenc Hopp Museum of Eastern Asiatic Arts sheds light on Indonesia’s cultural riches through the artefacts in the private collection of a private art collector, Soelaeman Pringgodigdo, at an exhibition entitled “Art of Indonesia”. 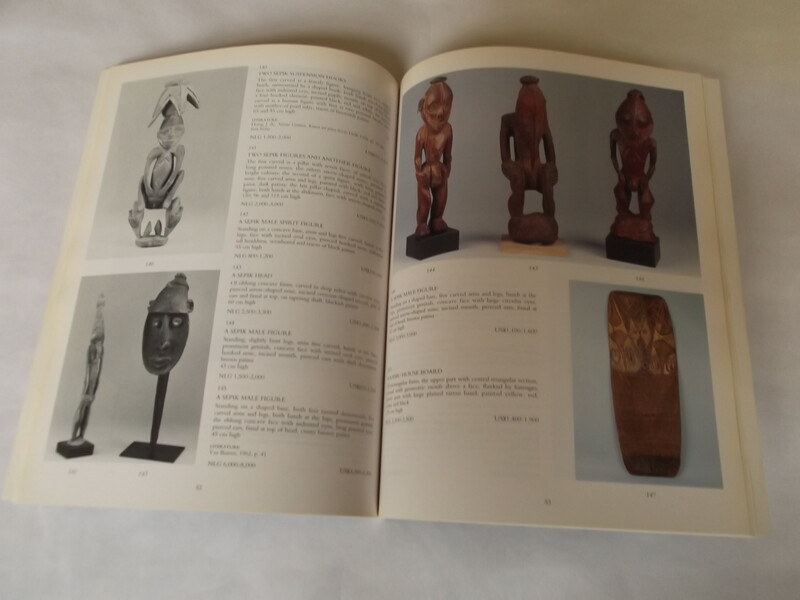 The catalogue reflects the arrangement of the exhibition, based on specific Indonesian artefact types and materials. 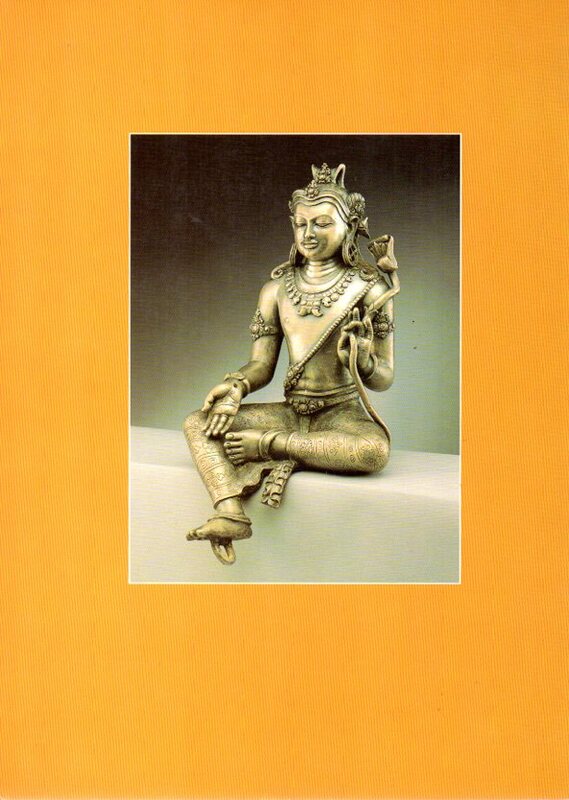 It describes the presence of Indonesian bronze artefacts in Javanese Hinduist-Buddhist art, and covers the terracotta art of the Majapahit kingdom. In Indonesia, the most popular theatrical genre is the wayang puppet theatre; the book describes the major types and representations of wayang. Then a short summary of the Balinese Barong dance is given. The volume also covers the topic of traditional Balinese textile paintings and traditional Indonesian textiles. It also describes kris, a specific Indonesian weapon displayed at the exhibition, and its details. Finally, information is given on the wooden sculptures of ancestors (hampatong)." WICKERT, J.D., Borobudur, Jakarta 1982. Soft cover 26 x 20,5 cm. 62 pages with 40 photographs. Cover slightly discoloured. Text both in English and Bahasa. Suleiman, S. & Lemaire, R., BOROBUDUR Kunst en Religie in het oude Java, Amsterdam1977. 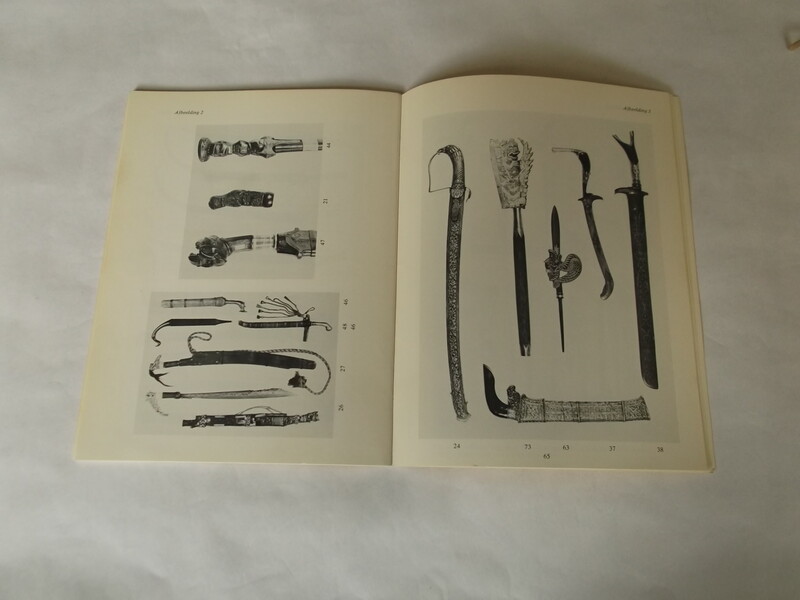 Exhibition catalogue.29,5 x 21 cm. 195 pages with 100 illustrations. Text in Dutch. Cover some wear. Content clean. Good copy. CHRISTIE'S, Fine Indonesian Sculpture and Works of Art, Amsterdam 1989. Auction catalogue 7 June 1989. Soft cover 26 x 20 cm. 108 pages with 377 lots. CHRISTIE'S, Indonesian Pictures, Watercolours, Drawings and other Works of Art, Amsterdam 1996. Auction catalogue, October 29th, 1996[auction: 2310]. Soft cover 27 x 21 cm. 125 pages with 445 lots. IBBITSON JESSUP, H., Court Art of Indonesia, New York 1990. Soft cover 29,5 x 22 cm. 288 pages with 190 illustrations. PLATENKAMP, J.D.M., De waarde der dingen. Ceremoniële geschenken van de Tobelo, Den Haag 1990. Soft cover 19 x 21 cm. 48 pages, illustrated. GLERUMAuctioneers, Indonesian Paintings, Watercolours and Drawings / Chinees en Japans porselein, Den Haag 1994. Auction catalogue November 22, 1994[sale 92]. Soft cover 27 x 23 cm. 67/24 pages, 209/147 lots. Some slight wear. Good copy. GLERUMBonhams, South East Asian Paintings, Singapore 1999. Auction catalogue March 27,1999. Soft cover 27 x 23 cm. 88 pages, 235 lots. Cover slightly folded. Good copy. 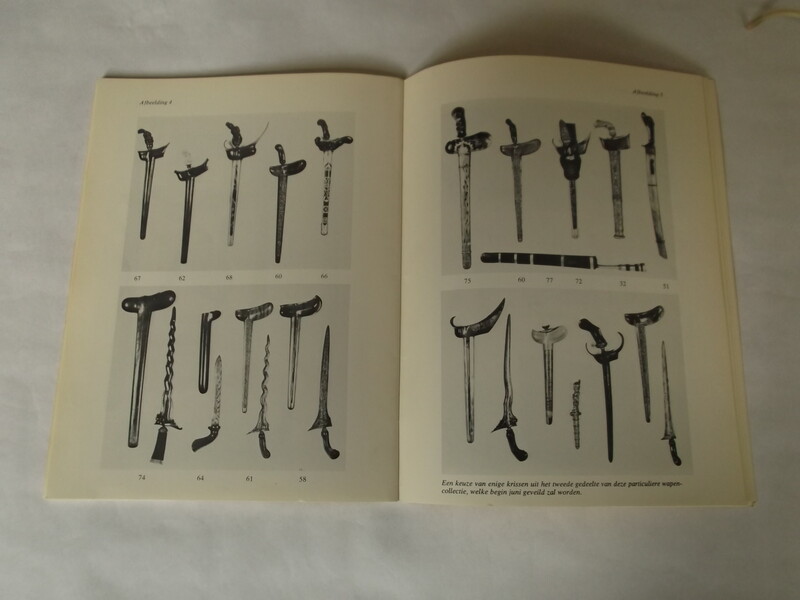 ORIENTATIONS[March 1973], Article on: Gold sculptures of classical Java[6 pages with 6 illustrations], Hong Kong 1973. Soft cover 29 x 21 cm. 90 pages. ALMAN, E & J., Handcraft in Sabah, Borneo 1973. Soft cover 18,5 x 13,5 cm. 98 pages, illustrated. Good copy. FONTEIN, J. (a.o), Het Goddelijk gezicht van Indonesië, Zwolle 1992. Soft cover 29,5 x 22 cm. 312 pages with 115 illustrations. 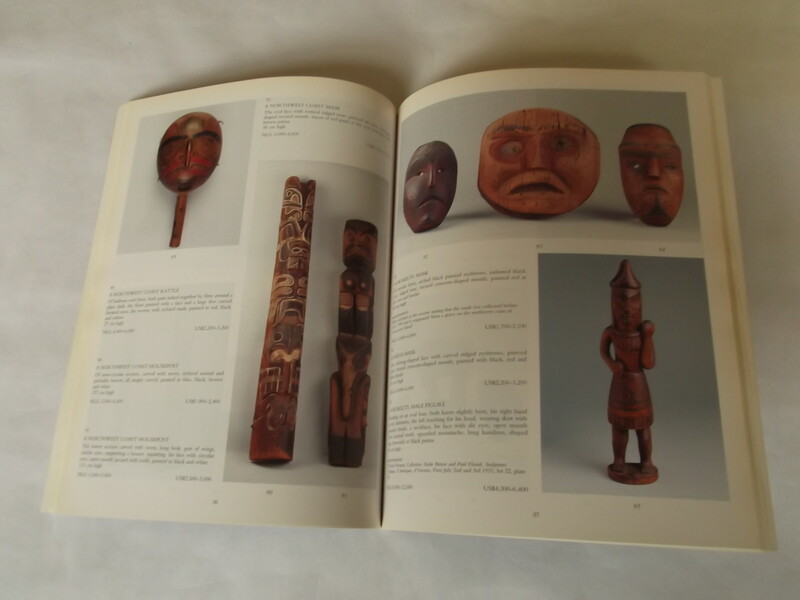 Addendum in Dutch of the catalogue: "The Court arts of Indonesia". Rotterdam 1992. Soft cover 29,5 x 21 cm. 28 pages illustrated.